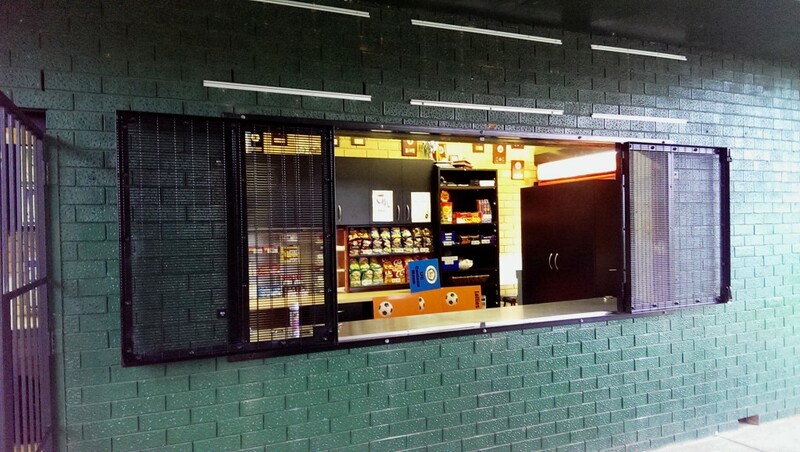 Rivers, in association with group company Austral Monsoon have recently contributed to the refurbishment of the Lugarno Football Club canteen at Gannons Park. 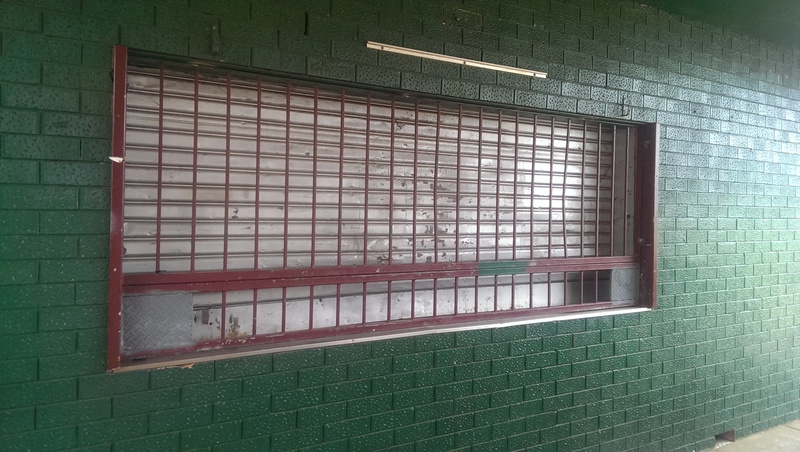 Austral Monsoon supplied and installed a “H11” Galvanised Steel Guardian Security Shutter whilst Rivers supplied a 1 off mesh security grille. 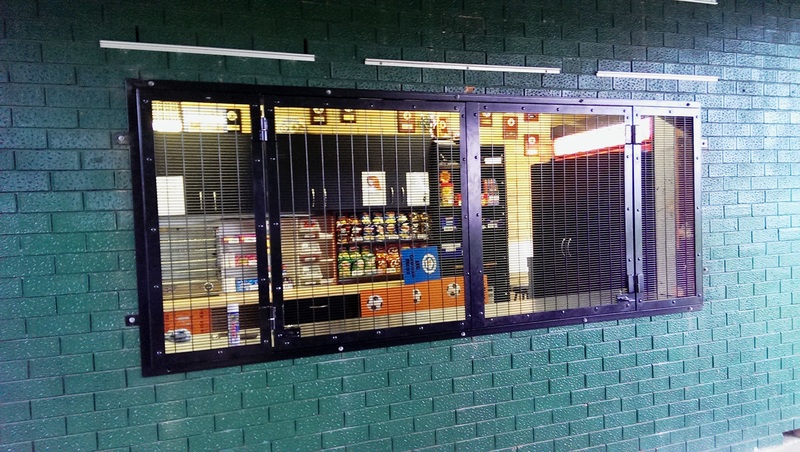 The security grille is a vast improvement over the previous system, allowing unobstructed canteen service during club days thus contributing to a friendly and secure club environment for the start of the new season.